Learn how you can handle all your incoming paper in 60 minutes a week. iRAFT is a 5 step SYSTEM that makes dealing with the paper and email easier! Are you ready to be free of paper pain? If you are drowning in a sea of information, iRAFT© is your system for sanity. The paper, and now email, are coming at us so fast it is impossible to keep up with it. The volume of incoming information in your typical day is HUGE! In older days, you had to wait for a call or a letter in the mail. Now there is email, texts, social media, conversations, and even your own thoughts. Within a typical day, you are exposed to dozens of new thoughts and ideas. The amount of incoming is overwhelming so how could you possibly begin to handle it all. We created this system to simplify all of your interactions with paper, technology & information. Remember a SYSTEM – Saves You Stress, Time, Energy & Money! Let us walk you through iRAFT. As we mentioned above, the incoming information is coming from many places; the mail box is only one. Think about how much easier it is to start into your email because it is in your INBOX. So for the paper, choose a container that will hold a week’s worth of incoming paper and put everything there! This includes mail, flyers, notes, etc… You also need a place for thoughts, conversations and such to land. You might use an app on your smart phone, Evernote or a small discbound notebook. TIP: Make the incoming container vertical! This way you can easily find things through out the week if necessary while the other papers stay intact. This helps you avoid the horizontal spread all over the kitchen counter or desktop. Then once a week (or more often if needed) you will take all the incoming and sort it into four piles. You simply ask do I need to Read, take an Action, File or Toss. Then take the paper (or move the emails) into the each container or folder. 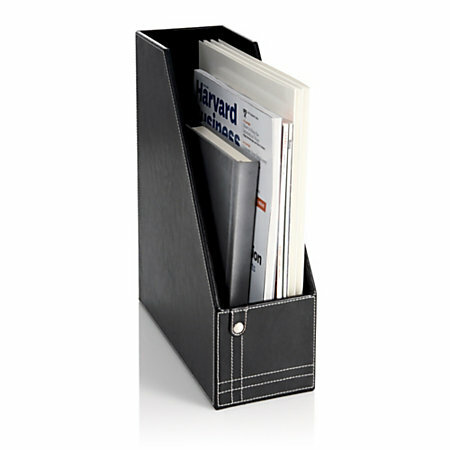 Choose a cool container for your reading that is staying at your desk, your reading chair and for on-the-go. TIP: Choose a time of the day or week when you let yourself sit down and actually read. Why not create a comfy reading spot in your home or office? 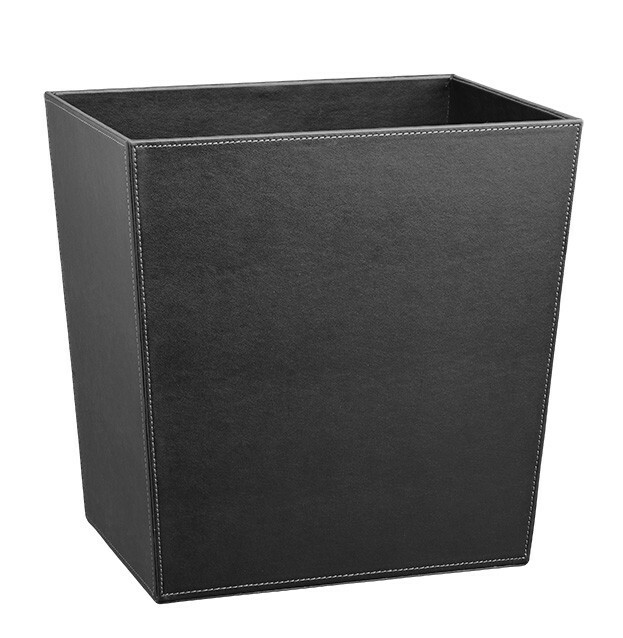 Every home and office needs an action container for those papers that need your attention such as bills to pay, errands to run and items to discuss with someone else. We suggest making your container vertical so that it is easy to find what you need and leave the other items organized. It is also nice to have it portable so it can move around your space. TIP: The container makes a big difference to your success. 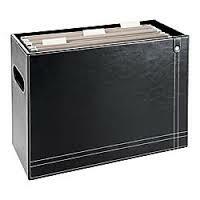 Some people like hanging file folders in a cool container like the picture above. Others need the paper to be more visual and easy to access. 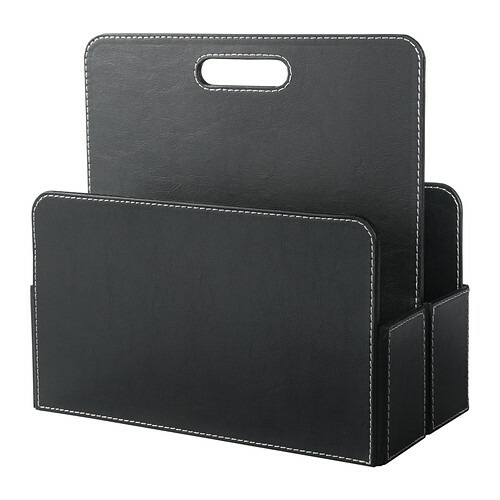 Go to google and put in “desktop file” or “desktop paper holder” to find one that works for you. If you have a Container Store close by, go have some fun! Make sure to ask an associate for help if you want it. There carry a ton of solutions! We often ask our clients to describe how they feel about FILING. We hear words like yuck, overwhelmed, impossible, always behind, drawers are full. And there is a constant theme of not know what to keep or for how long. So start with setting up a “to file” container and then schedule time once a week or once a month to file, depending on your volume. If you really hate filing then get someone else to do it. By sorting once a week into RAFT, your tossing of the paper is easy. Have fun noticing how much of that paper pain falls under the TOSS category. Of course you can still throw away junk mail and such before it even lands in your space. TIP – Get a shredder and recycle container. Have them nearby when you sort into RAFT. Weekly – take 5 minutes to sort into 4 piles – Read, Action, File, Toss. Then take each pile to the appropriate container and location. Weekly – set your TimeTimer for 30 minutes and do the action papers that need to get done that week. 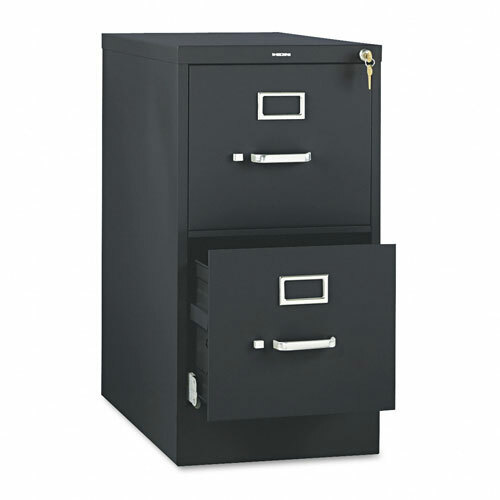 Monthly – take your To File pile and file into your FreedomFiler system. Other – Enjoy your reading time. Download and print our iRAFT System Card to use as a handy guide. Once you get the system down, you can recreate it in your email platform, on your hard drive and within apps. Marla Dee walks you through this power system that will teach you to manage all the incoming paper, email and information. iRAFT© is copyrighted by Clear & Simple, LLC. All rights reserved. © 1999-2019 Clear & Simple, LLC.